2019 MAINTENANCE SCHEDULE: June 8 – July 1, 2019 (Closed) / September 1 – 12, 2019 (Closed). 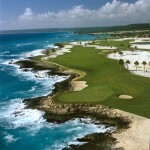 Punta Espada is a Jack Nicklaus Signature course located in the beautiful resort area of Cap Cana. 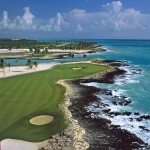 Punta Espada Golf Club was host to the Cap Cana Championship (PGA Champions Tour 2008, 2009 & 2010). 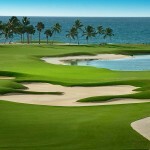 With 8 holes on the coastline and all 18 holes with ocean views, this is one course you truly will want to play. 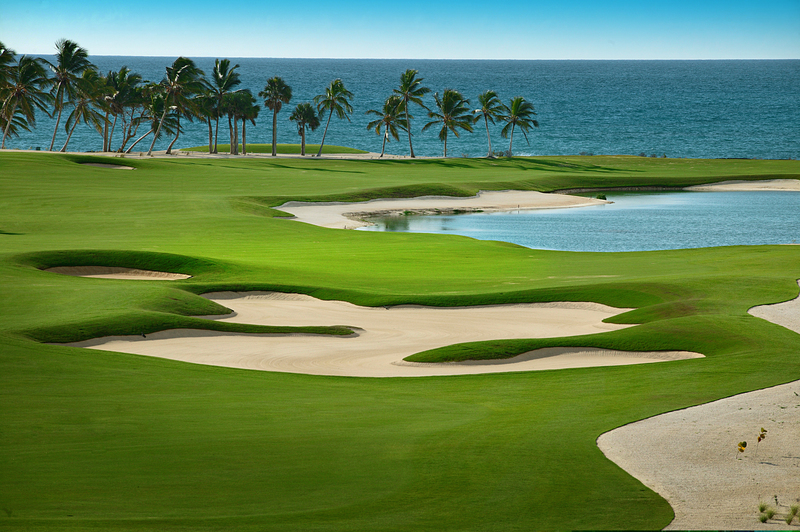 Punta Espada was designed to incorporate the natural features of the landscape into its topography… the bluffs, the beach, the ocean and the jungle foliage. 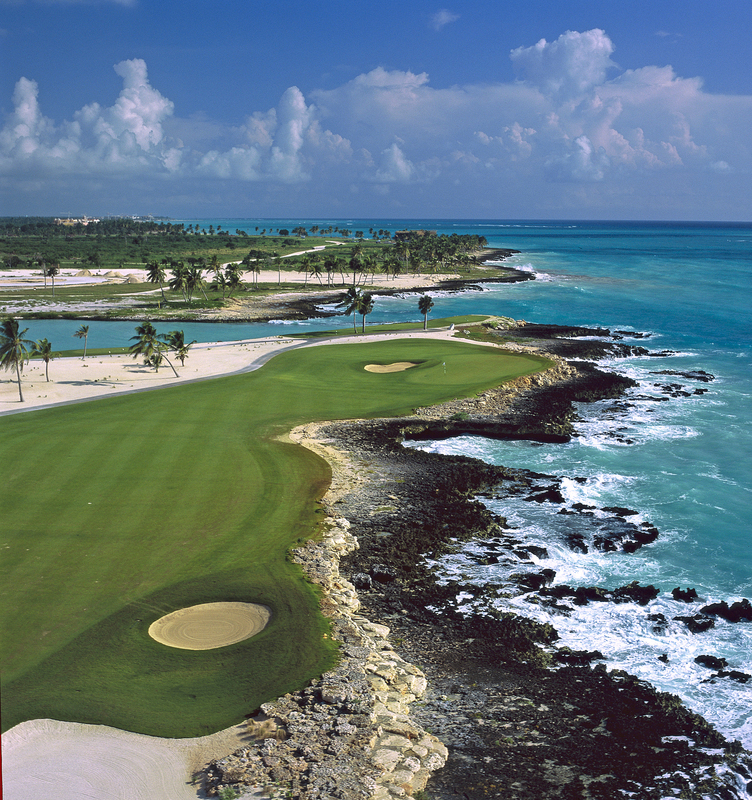 Enjoy spectacular sea views and close – up encounters with nature while you tackle these challenging links! 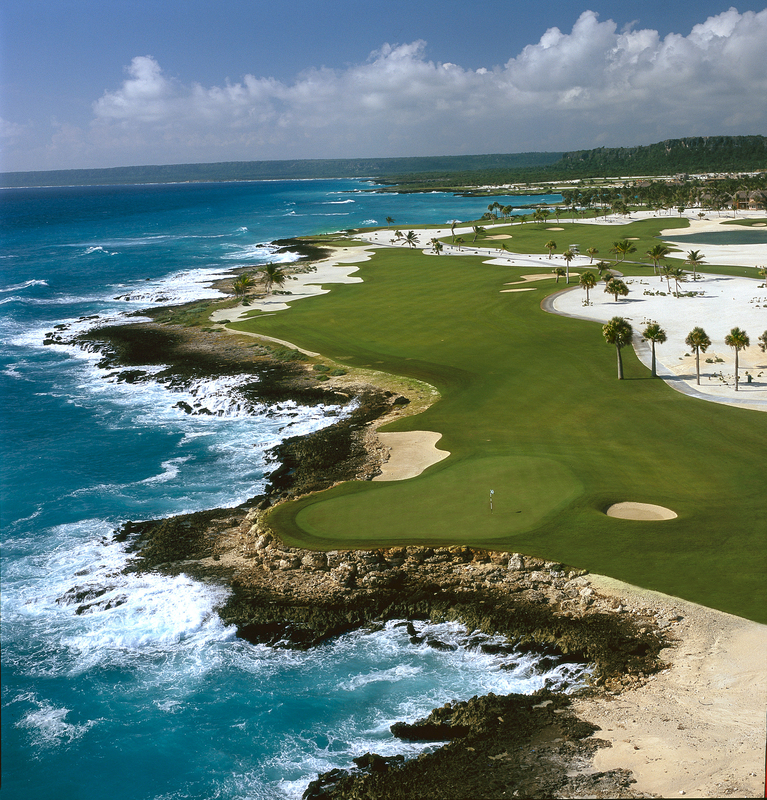 If you are not at the skill level to play from the Championship tees, stop and take a moment as you approach each tee box to take in what is truly one of god’s, or should we say Jack’s greatest creations.